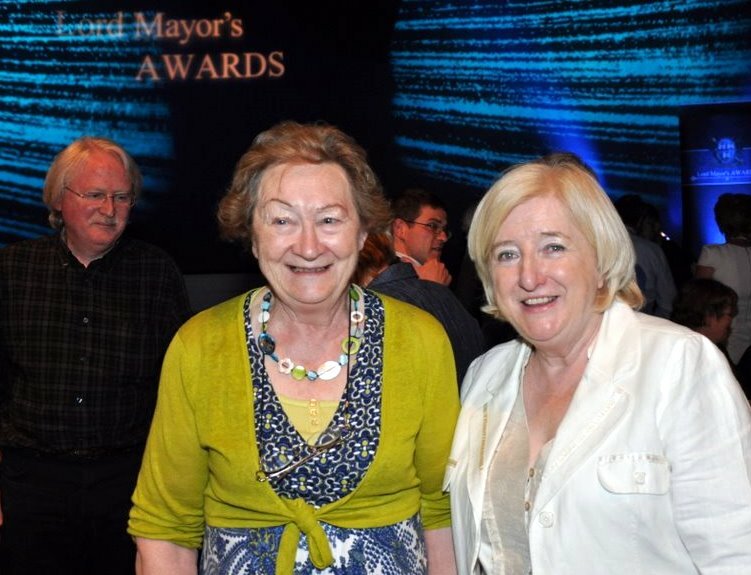 The Lord Mayor of Dublin, Councillor Emer Costello, hosted the 2010 Lord Mayor’s Awards in the Round Room of the Mansion House, Dawson Street, on Wednesday 19th May. Since its inauguration in 1989 these awards honour individuals and groups who have made a special contribution to Dublin and its citizens. The awards are an annual event and are Dublin City’s way of saying ‘thank you’ to people who make a difference. 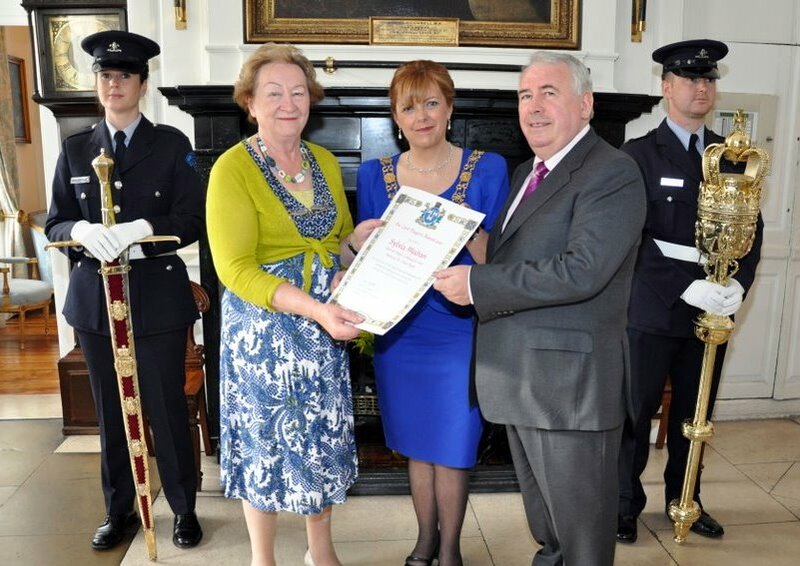 Sylvia Meehan, former President of the Irish Senior Citizens Parliament, received an award for her campaigning work for women’s rights and her lifetime work as an advocate for older people and her work with the Senior Citizens Parliament. The award recognized Sylvia’s lifelong pursuit of equality for women and for empowering older people.